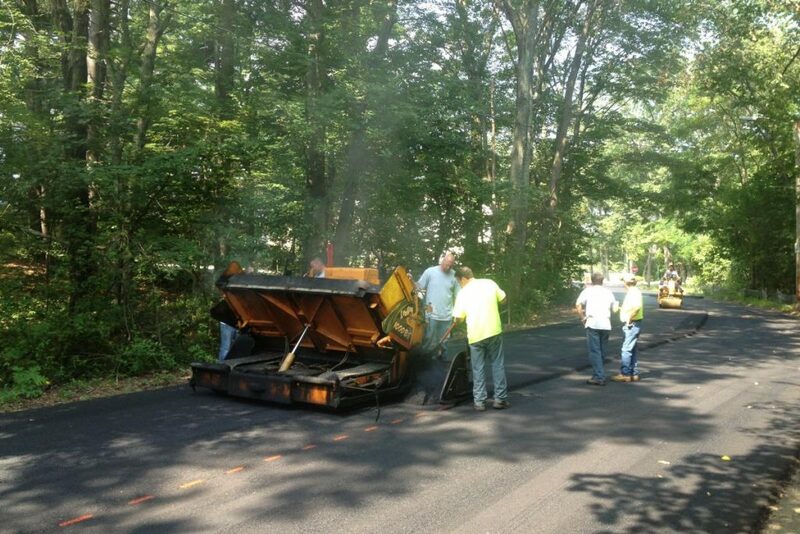 The town of Reading has sent out an alert regarding road construction on West Street. Subject to weather and/or unexpected construction delays, beginning on Tuesday, August 9 and extending through Friday, August 12, MassDOT will be installing the final layer of pavement on West Street from the Woburn / Reading town line to 387 West Street. Work is expected to occur from 7:00am to 5:00pm. Numerous detours and delays should be expected throughout the area during this time. Seek alternate routes if possible. Please refer to the Public Works Engineering Division webpage for additional information regarding daily road closures and detour information. If you have questions or concerns please contact the Engineering Division at 781-942-9082.